The Communications and Multimedia Ministry (MCMC) is partnering up with telecommunications companies to start a public fund for Sabah earthquake victims, The Star reported. The public is encouraged to donate in amounts of RM1, RM3, RM5, RM10, RM15, RM20, RM30, RM40 or RM50 via SMS. To donate, type GEMPA <space> <1/3/5/10/15/20/30/40/50> and send to 13999 via mobile phone. All contributions received will be fully donated to the fund at no service charge. The first phase of the fund will run until early July, the article said. Ahmad Shabery added that MCMC along with amateur radio broadcasters worked together to ensure communication lines were available during the subsequent Search and Rescue (SAR) mission. “Today the Malaysian Communications and Multimedia Commission launched a humanitarian fund to help the victims of the Sabah earthquake. The public may donate using an easy method through SMS,” Ahmad Shabery said. “This fund is in co-operation with telecommunication companies. It is the easiest way for the public to donate to the victims in Sabah,” he added. 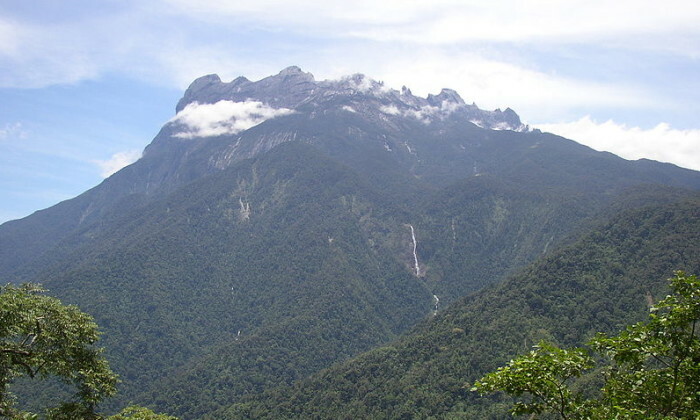 An independent crowdfunding initiative has also been set up by local tour agency Amazing Borneo for one of its tourguides, Robbi Sapinggi, who was killed at Mount Kinabalu during the quake. The fundraiser was set up on Indiegogo and has reportedly raised RM$93,000 within 24 hours of its launch. On Friday, a 5.9-magnitude quake shook Sabah in Malaysia, causing 19 deaths so far, with more still missing. Watsons has appointed Advocacy Malaysia to lead the advocacy and word-of-mouth components of its integrated campaign. ..
Leslie Wong has joined creative and content agency APV as creative director from DDB Hong Kong, and has honed his craft at DDB, Mc..